Coming up with gift ideas for Mother's day can be a challenge, so we've put together some ideas to help find that perfect present. 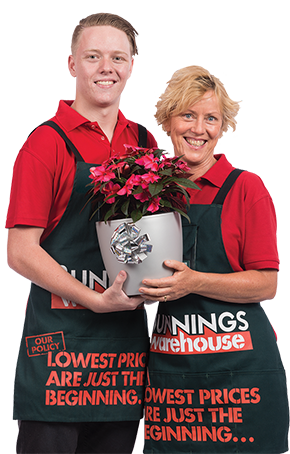 Give the gift of choice with a Bunnings Gift Card. Choose a design or use your own photo to personalise your gift card. A Bunnings eGift card is the perfect gift. Simply choose a value and send instantly via email.